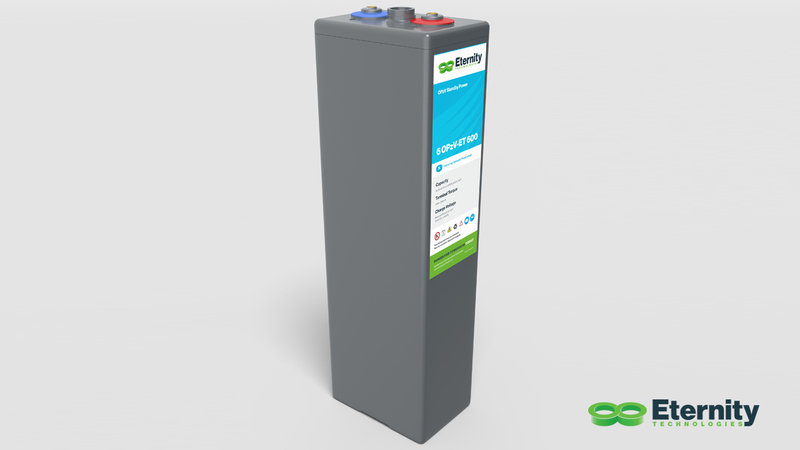 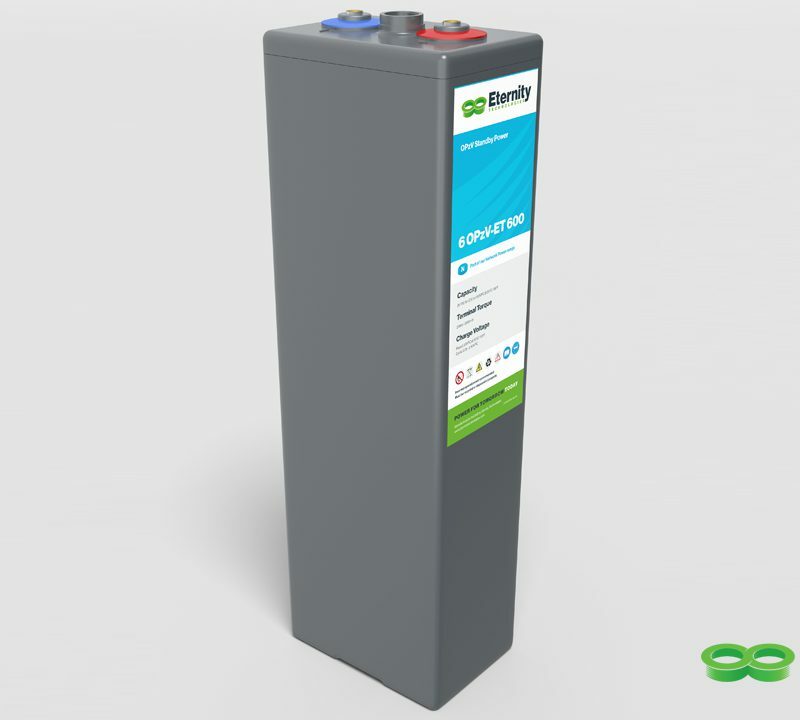 Eternity Technologies is a global manufacturer of battery cells for all markets including Motive Power. 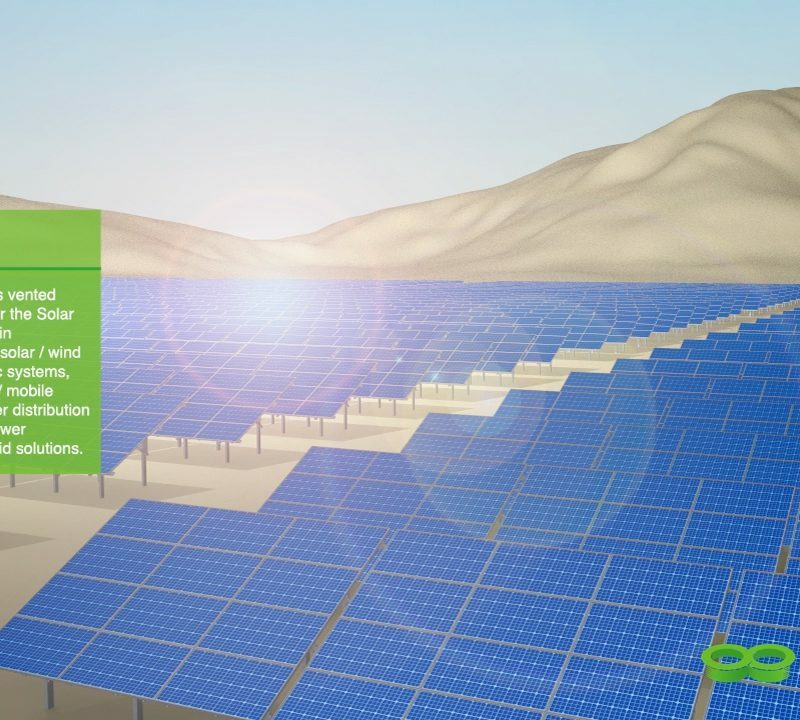 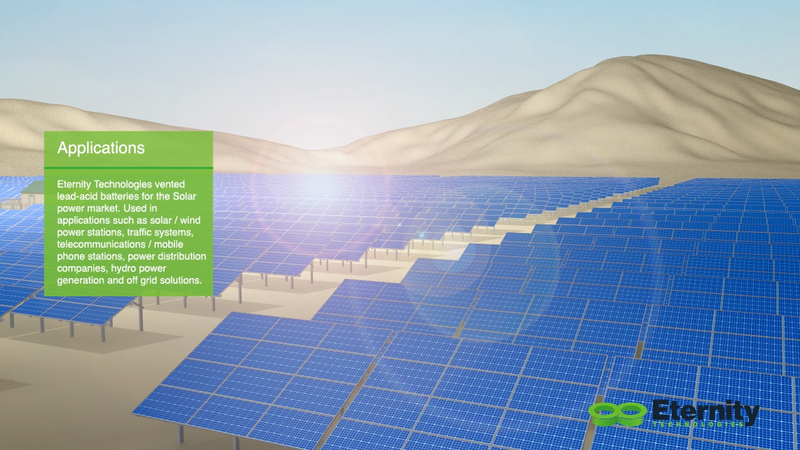 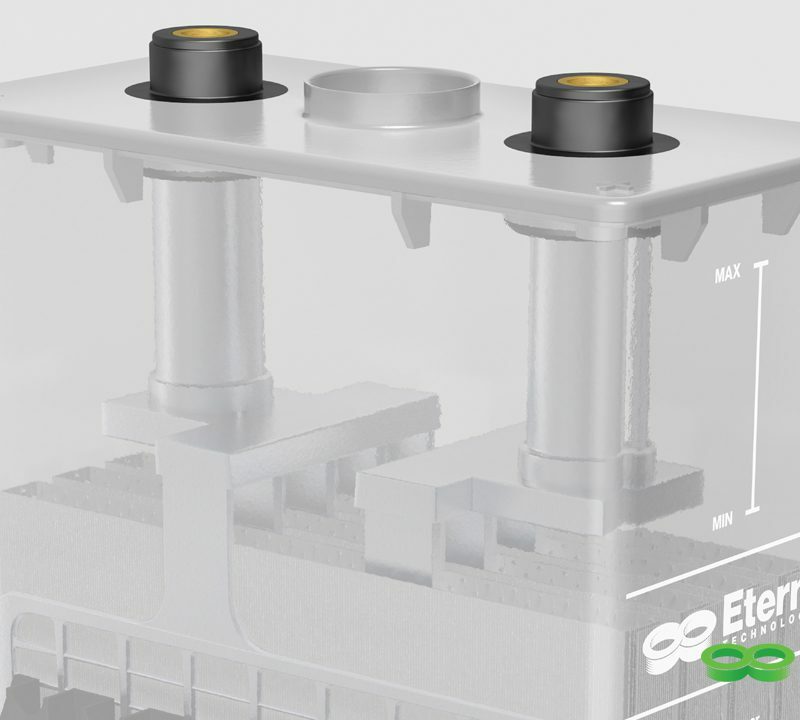 Optical 3D have produced a suite of instructional animations for Eternity showing their complete range broken down into individual product animations. 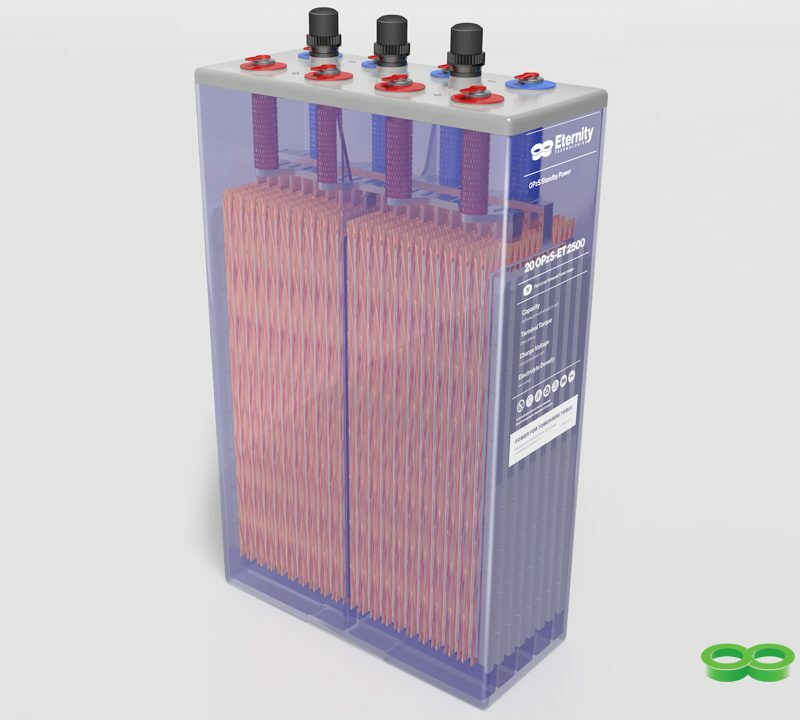 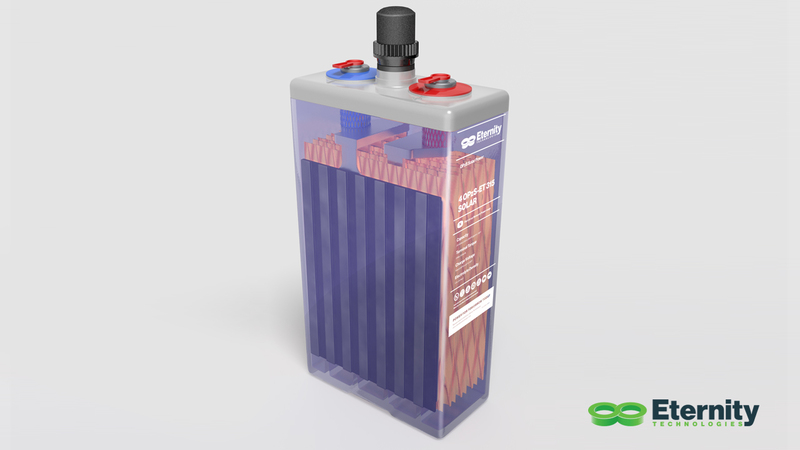 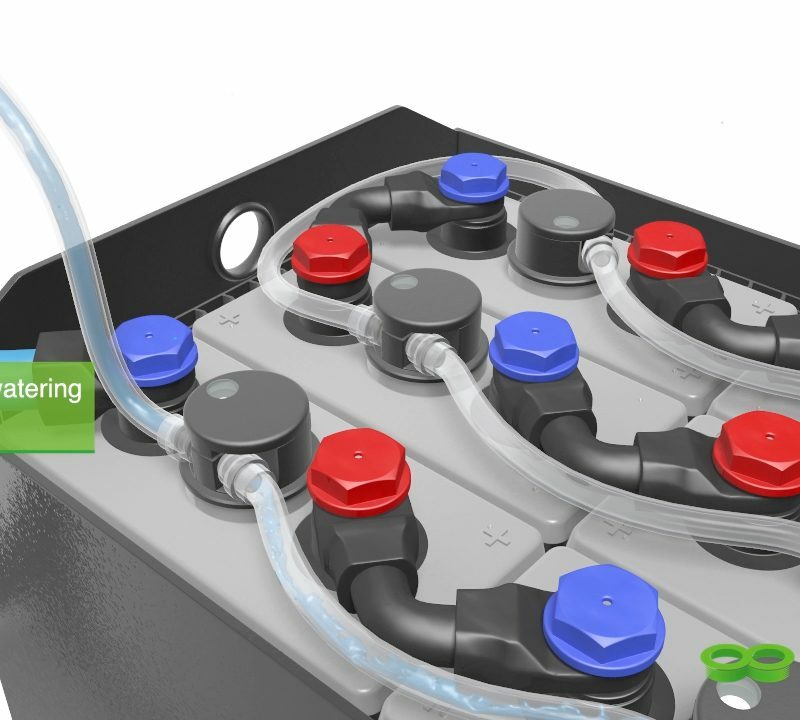 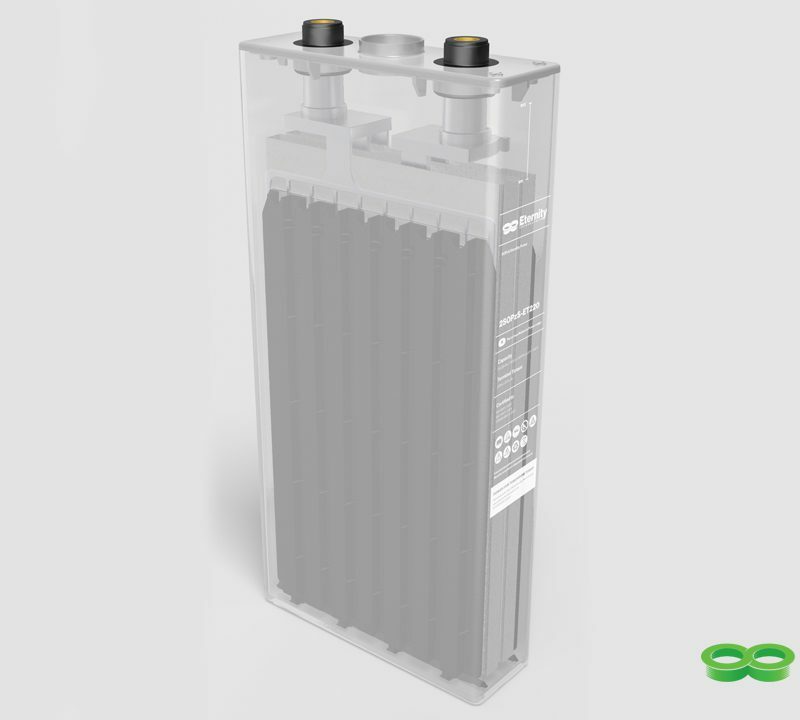 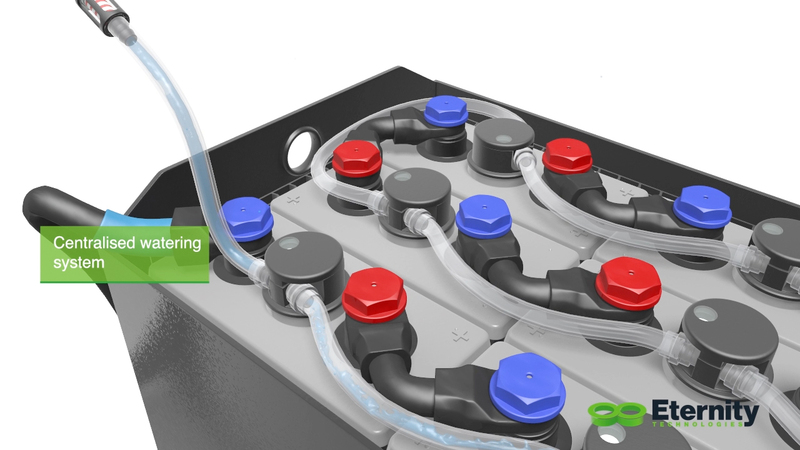 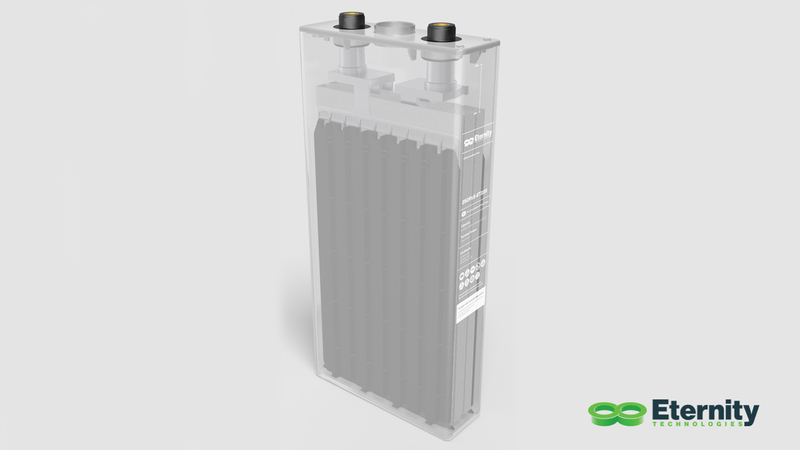 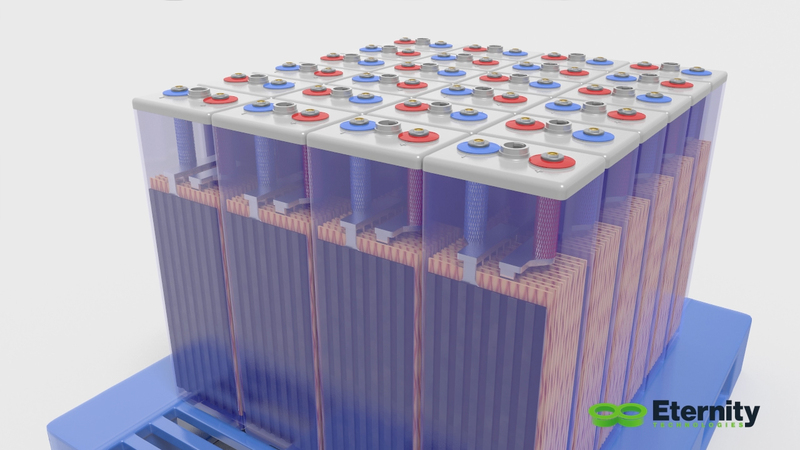 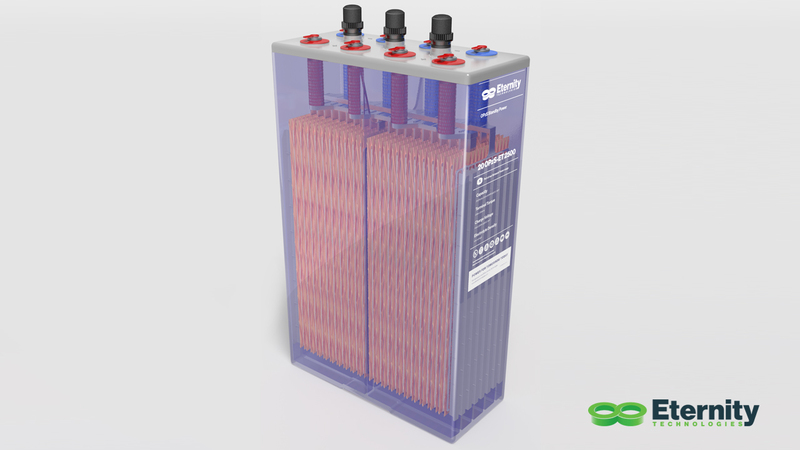 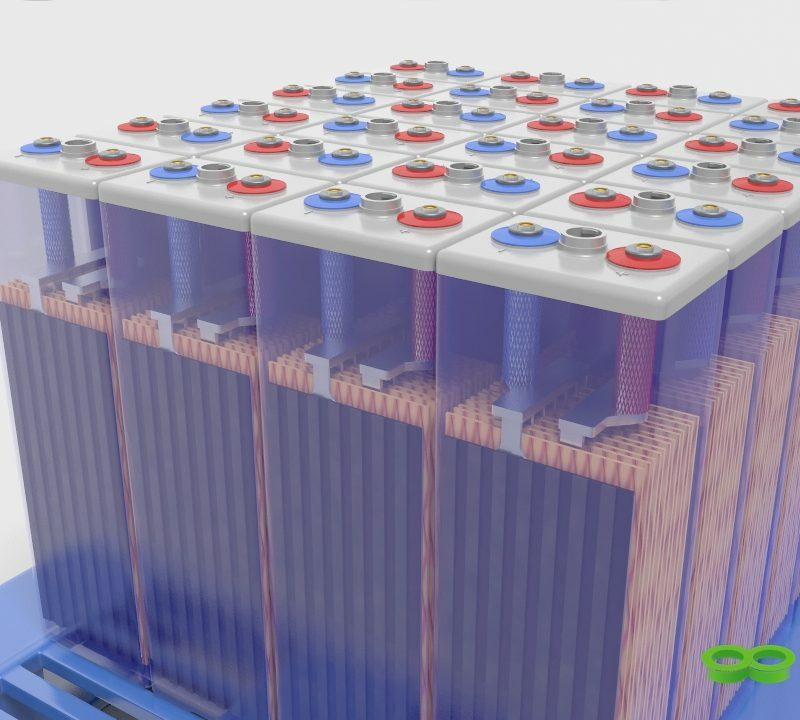 Each animation shows the components of the battery, filling and final application along with text descriptions. 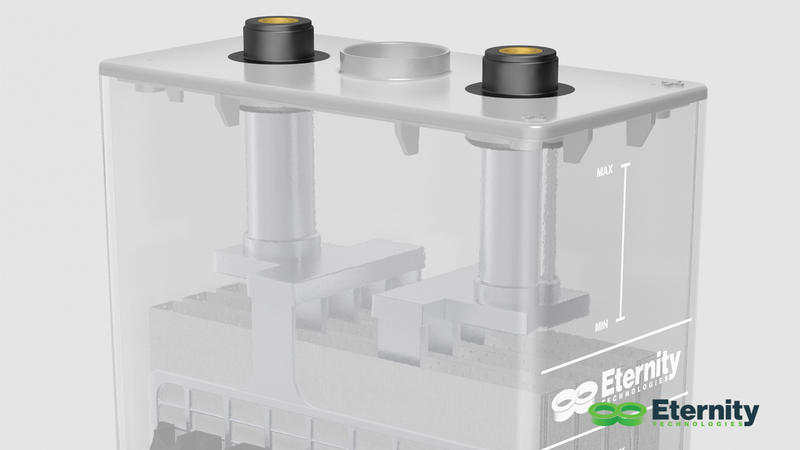 “Eternity Technologies have been very impressed by the professionalism and quality of the work produced by Optical 3D. 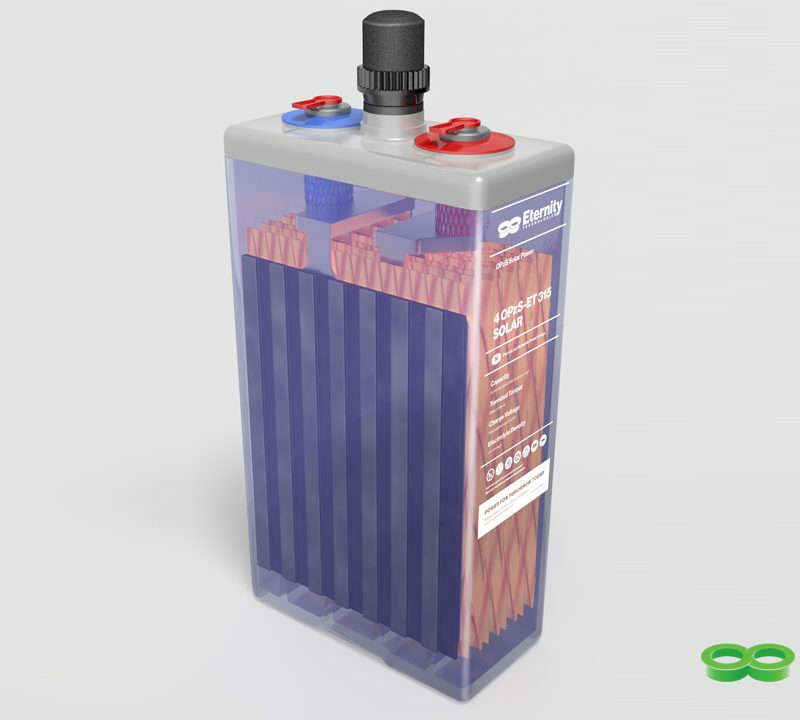 The team are highly skilled, incredibly creative and did an excellent job given the difficult brief provided.